Hart most recently hit theaters alongside Bryan Cranston in The Upside, which debuted last weekend. The film managed to be a surprise box-office success, beating out Aquaman with a $19.5 million opening weekend despite the ongoing controversy surrounding Hart’s old homophobic tweets. 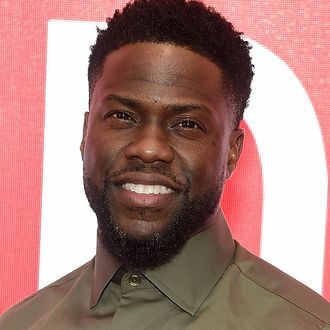 Will Kevin Hart’s Scandal Bring Down The Upside?